Spacious 3 bedroom, 2.5 bath home located in the highly popular Palmeter S/D of Kentville, on a large private lot at the end of the cul-de-sac. Over 2200 sq. ft. of above grade floor area plus an additional 1300+ sq. ft. of finished basement. Features abound in the lovely home that include hardwood and ceramic flooring, a large bright-n-sunny fully featured eat-in kitchen, plus a formal dining room, main floor family room with propane fireplace; large living room with wood-burning fireplace and adjoining all season sun-room. Master bedroom with large walk-in closet and adjoining main bath with Air-Jet tub, free standing shower and double-sink vanity. 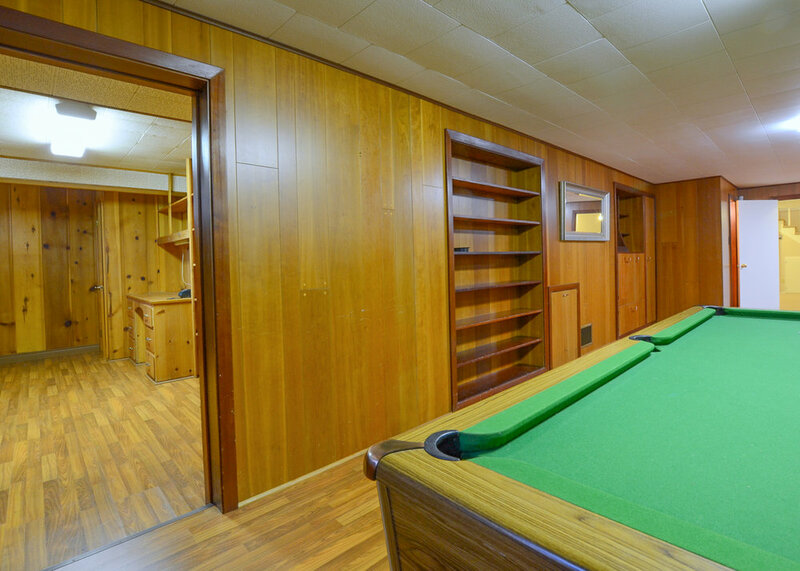 Main floor also includes two additional bedrooms, a sewing room, and an office with built-in desk and oak cabinets. 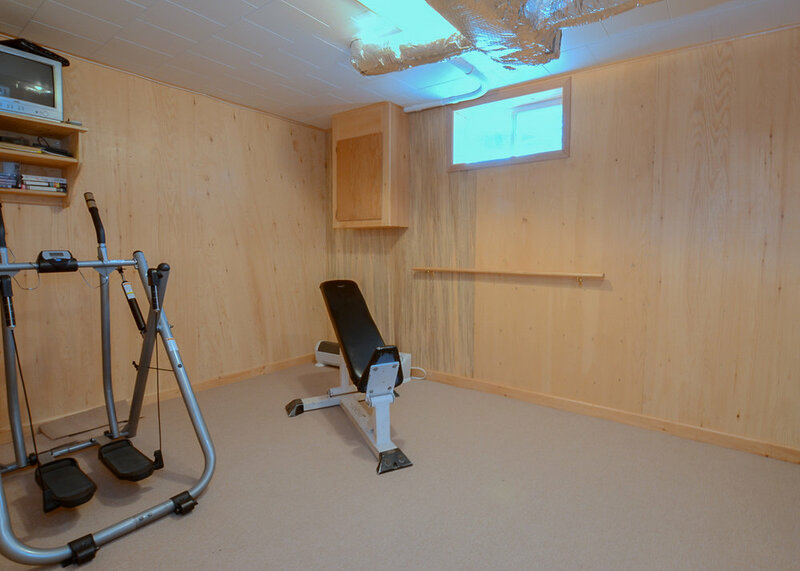 Lower level includes kitchenette, exercise room, 33 ft. rec. room, games room, workshop, and 2nd. den/office, plus finished storage room. Other features include lawn irrigation system, a circular exposed aggregate driveway, ducked central air-conditioning, most major components are newer, such as FHA furnace, hot water tank, oil tank, roof shingles, etc. Close to the local school (Kings County Academy) and the Kentville sports facilities. Don’t miss this gem of a property; make your appointment today.